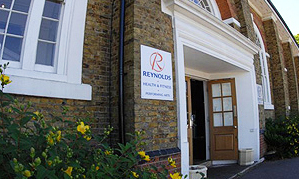 In September 2009, following a monitoring visit by Ofsted, the Grade 1 status achieved by Reynolds Training in 2006, was reaffirmed. ‘Reynolds has maintained the outstanding standard of learners’ work from the previous inspection and extended it to additional areas. Learners, most with limited singing experience prior to starting their course, perform a wide range of demanding repertoire confidently. The choir, which is additional to the requirements of the learners’ programmes of study, inspires other learners to join. The standard of performance and quality of sound are outstanding.